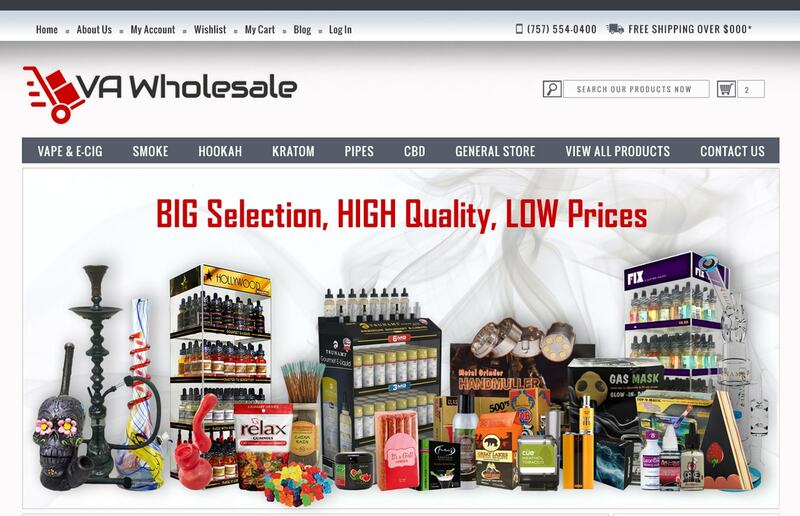 Ecommerce Wholesale Website Design Hampton Roads | Here is another outstanding eCommerce website design by VISIONEFX. Let us advertise your company’s products through a distinct online voice and professionally designed graphics to grab visitors’ attention, guiding them through your website shopping cart system and closing the sale. See the ‘View Our Design Process‘ link below and browse all the creative concepts we develop before building you that perfect website design that is tailored to your business brand. Call VISONEFX at (757) 619-6456 or email direct to info@visionefx.net. VISIONEFX has great Google Reviews from verified customers posted on ‘Google My Business pages’. We invite you to read our Google Reviews and contact our website customers. They will tell you our web design, SEO and web maintenance services are second to none. We have a dedicated full-time staff for SEO services (search engine optimization) and expert web maintenance plans.